Unfortunately the rain forces us to postpone the last tennis matches in the Dr. Oetker Junior Trophy tournament. Nothing to worry about, we are waiting a better weather outside, because we are ready to restart the game! 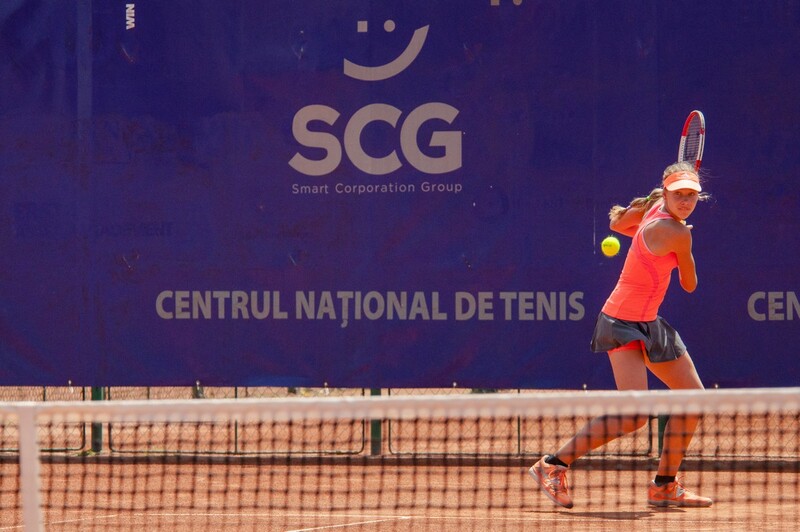 Support the most talented tennis players at the biggest U14 junior tournament in Romania . Stay with us for more information.